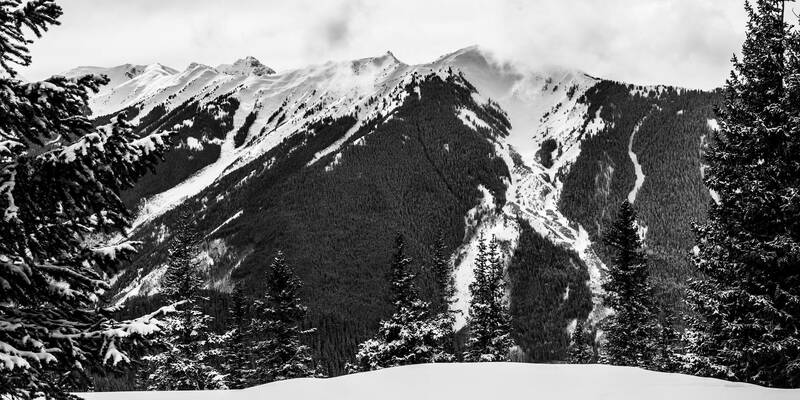 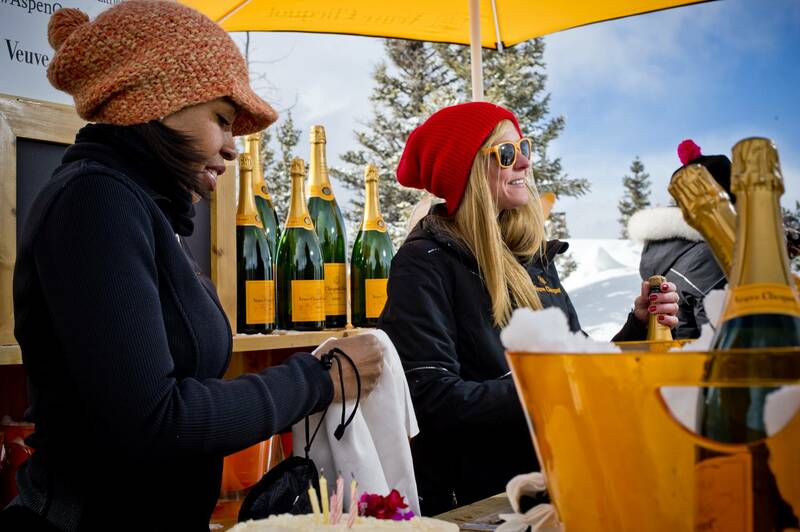 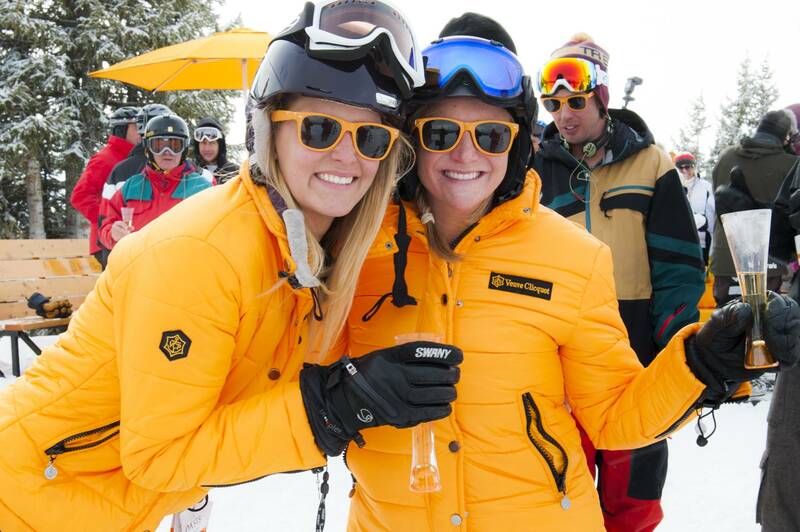 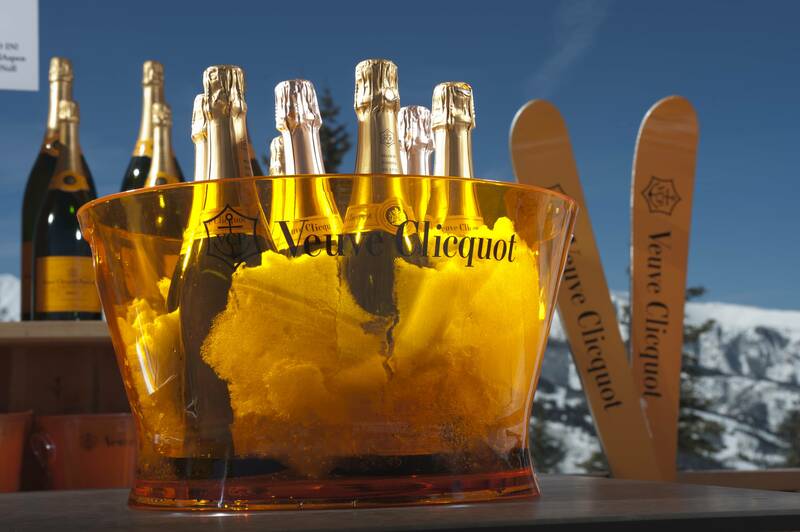 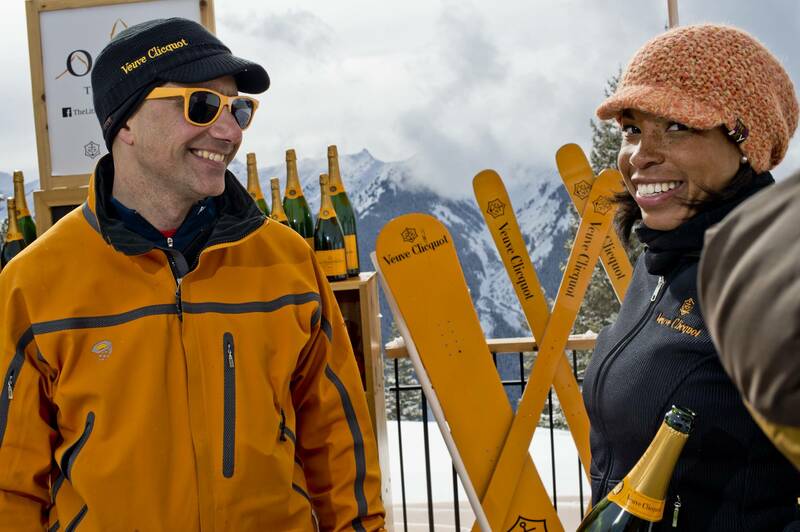 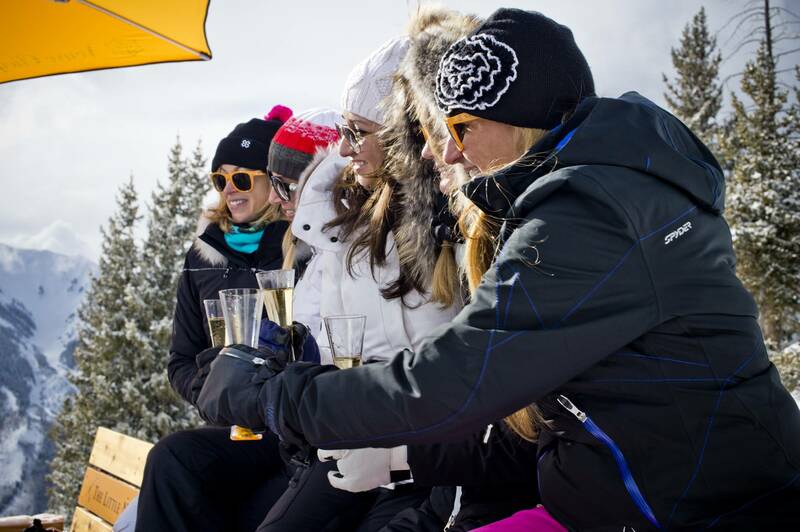 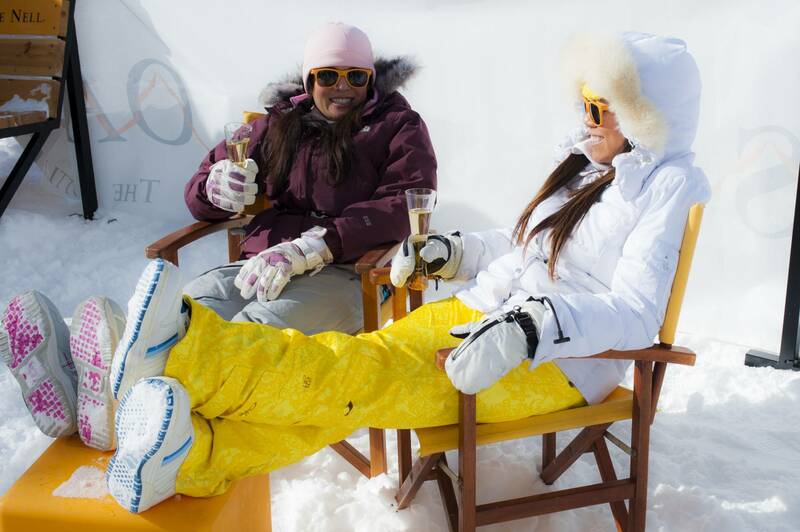 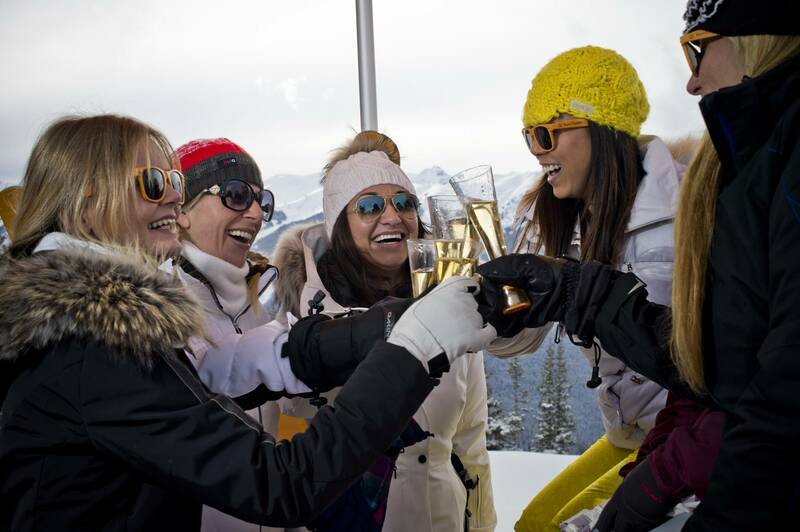 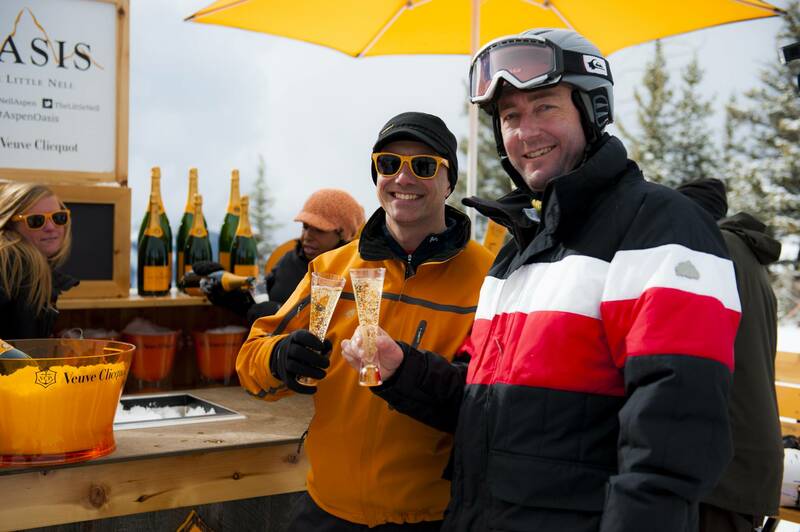 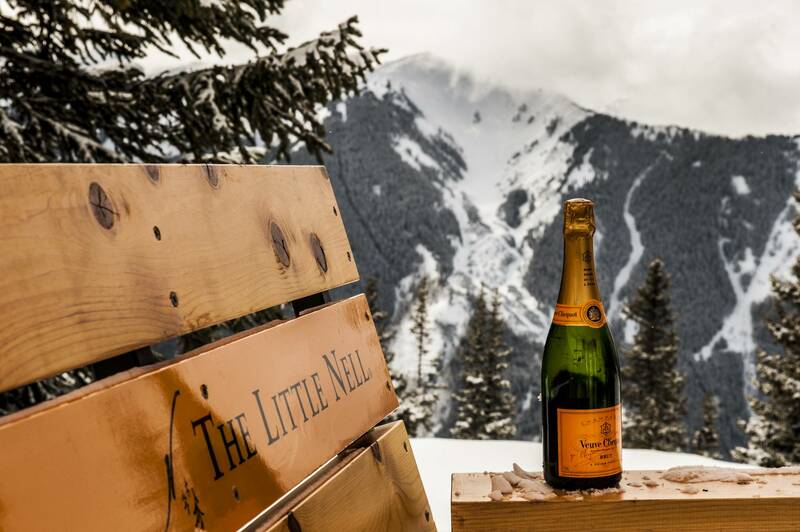 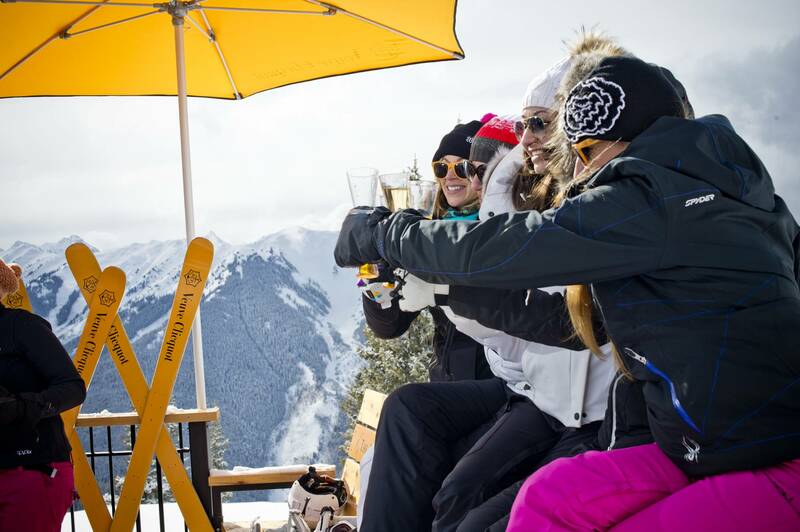 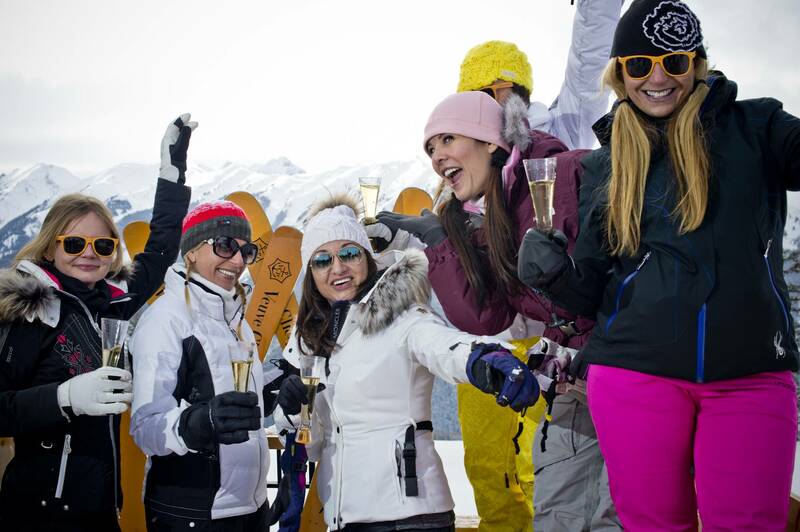 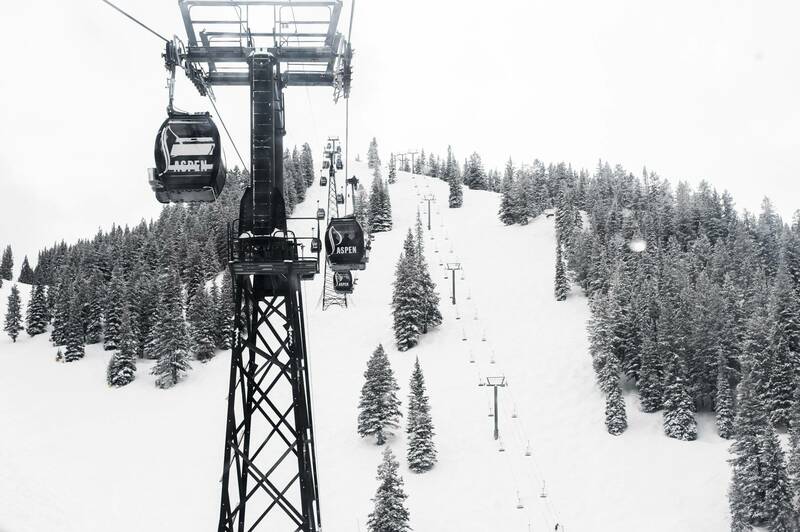 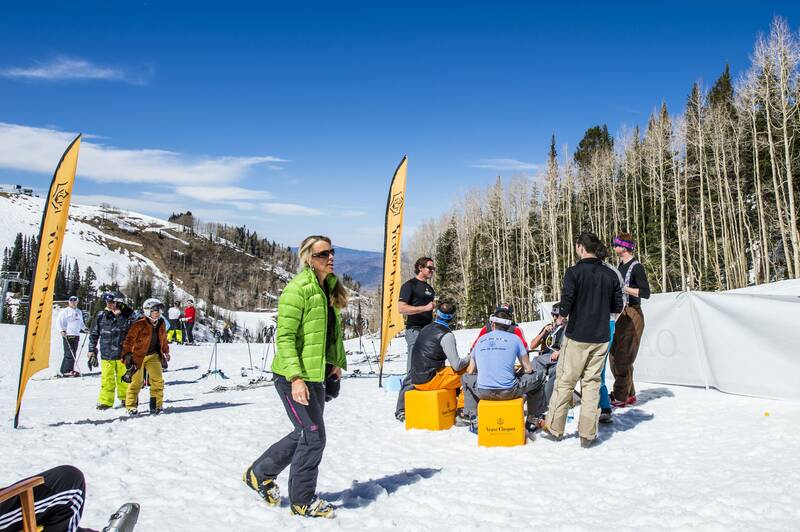 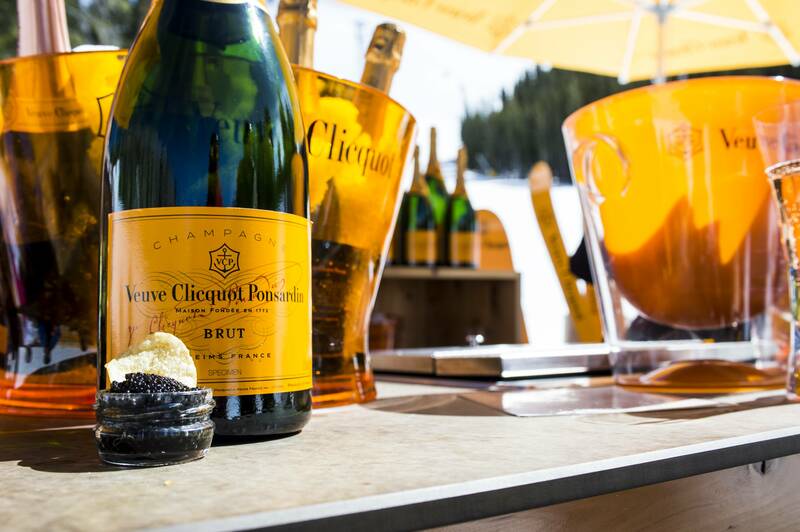 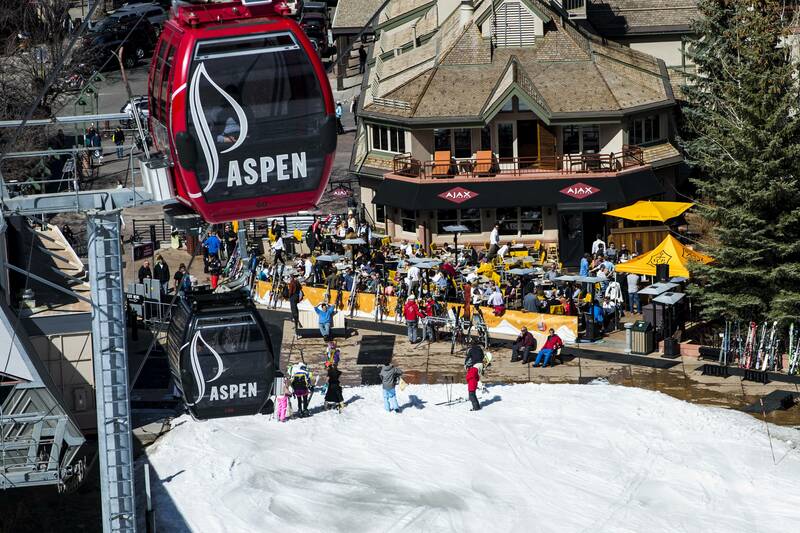 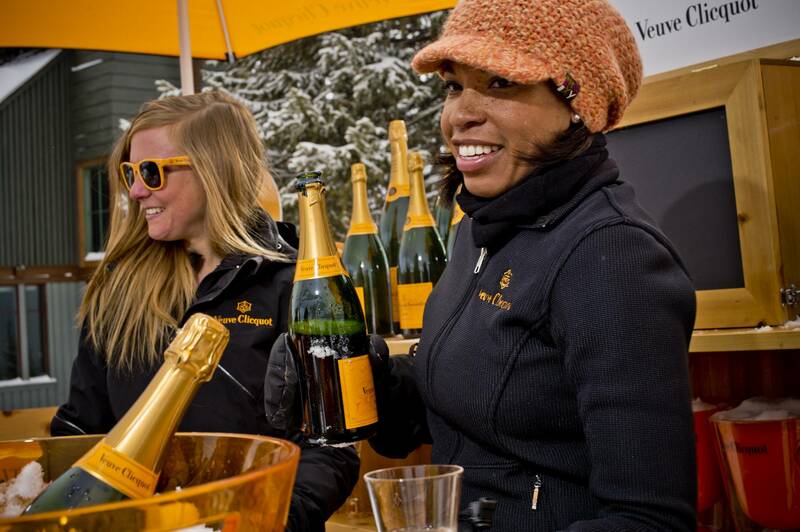 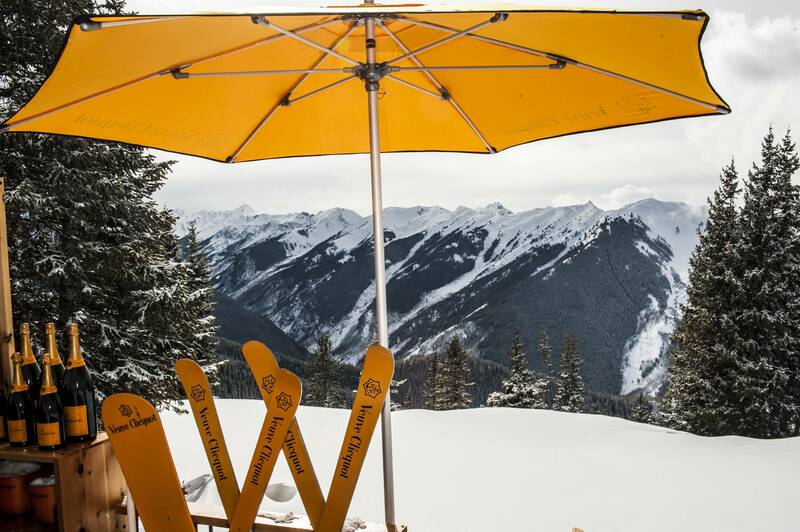 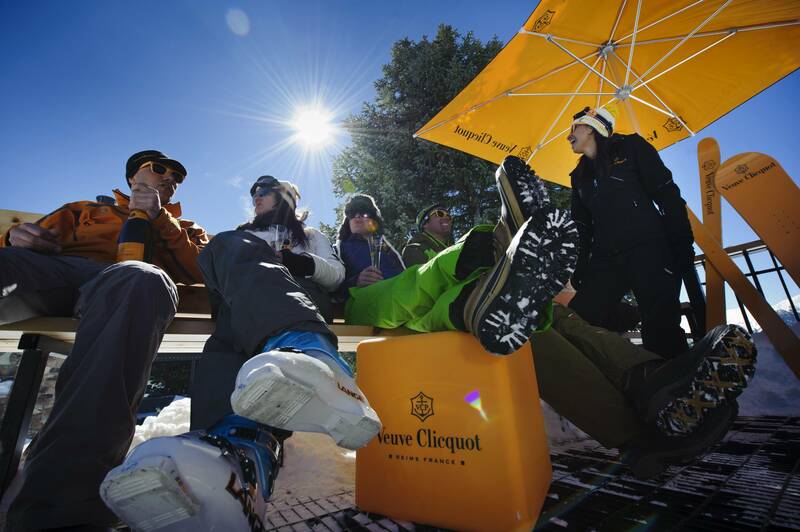 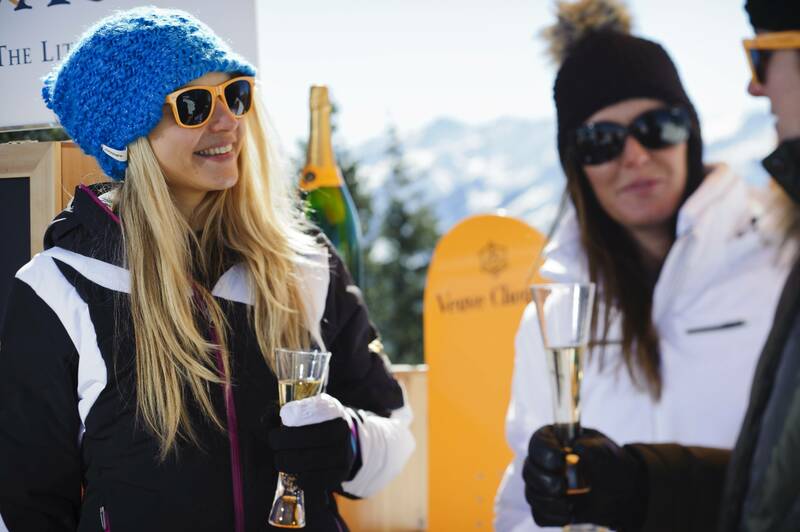 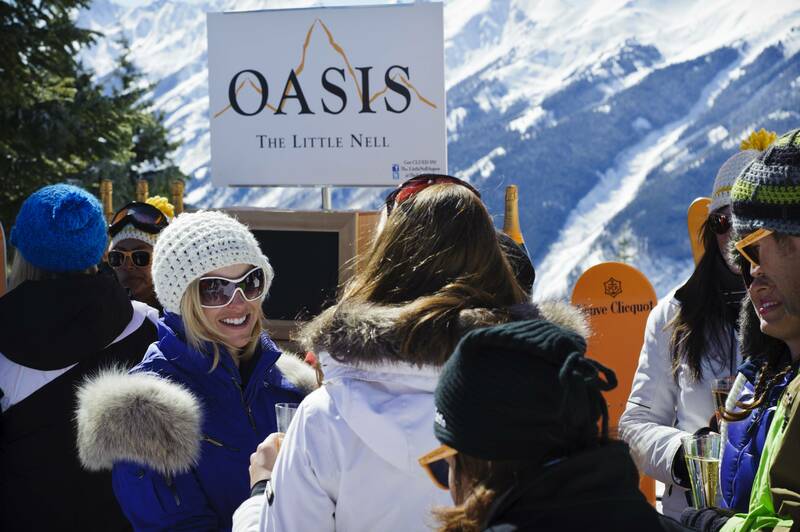 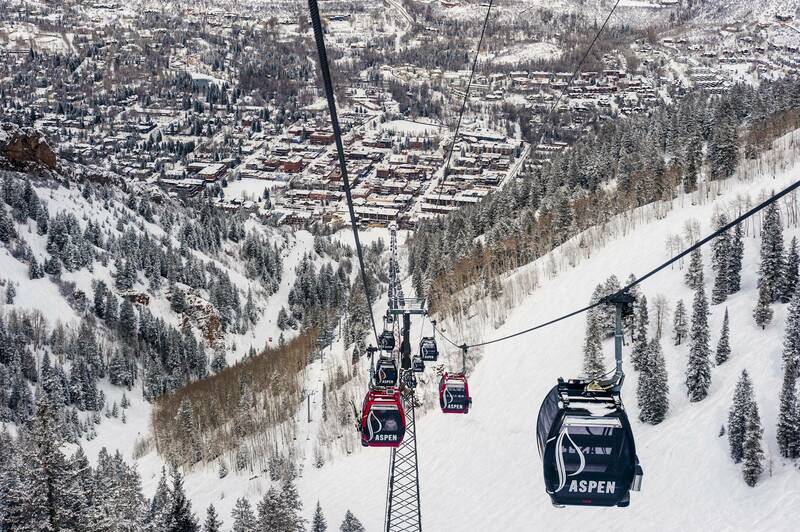 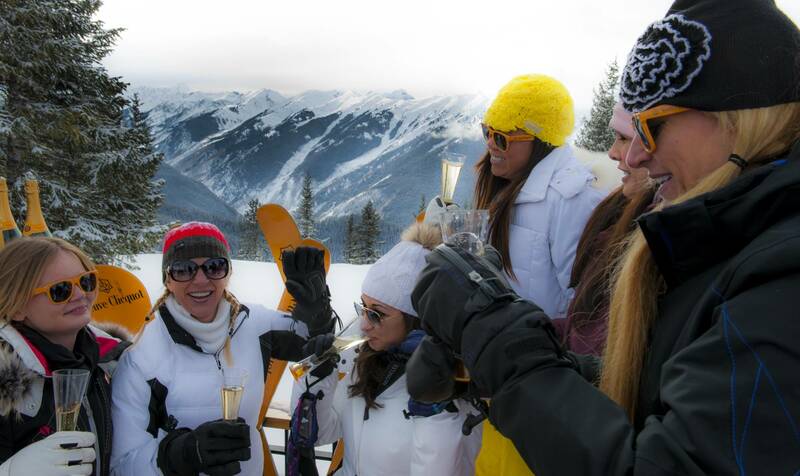 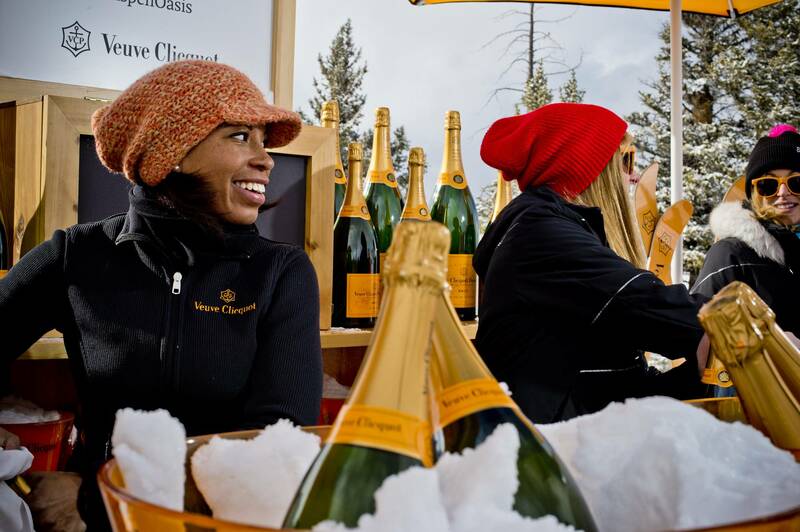 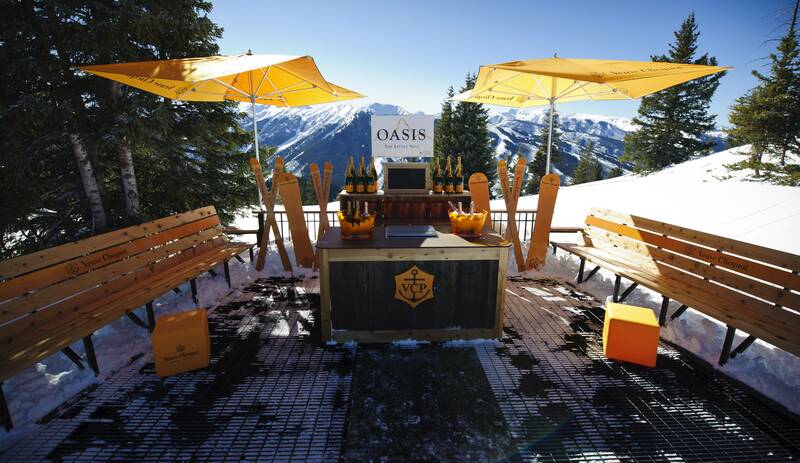 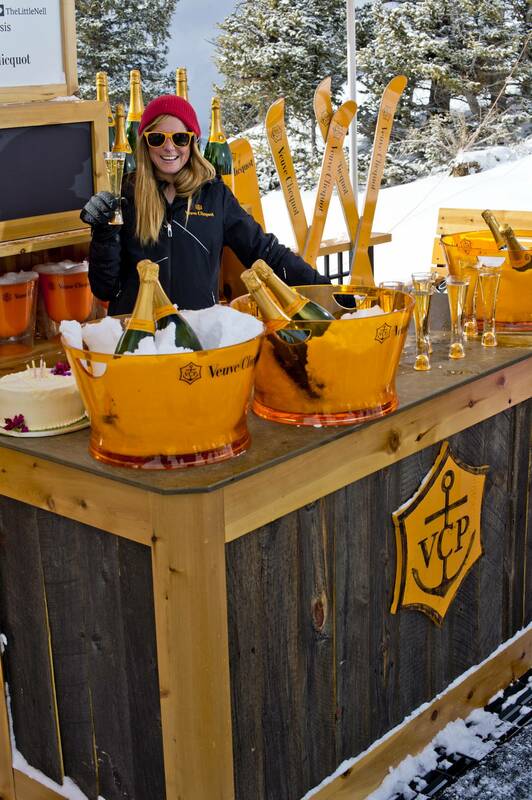 Last weekend, Veuve Clicquot’s version of an adult treasure hunt popped up on Aspen Mountain. 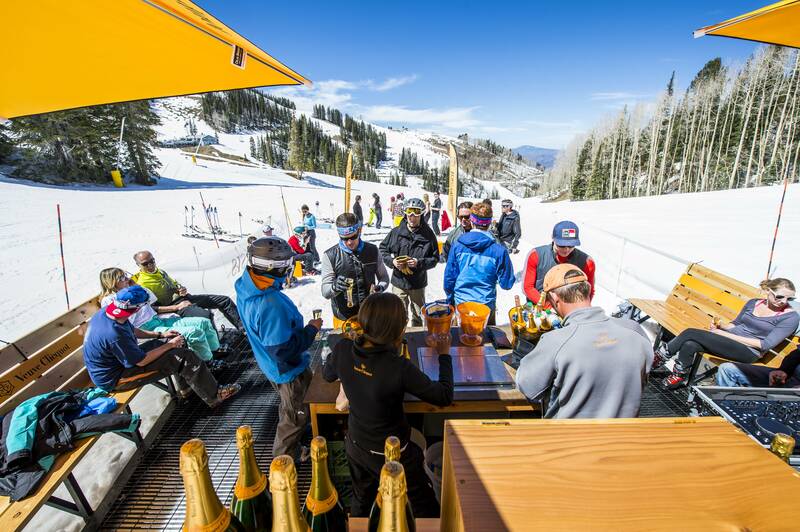 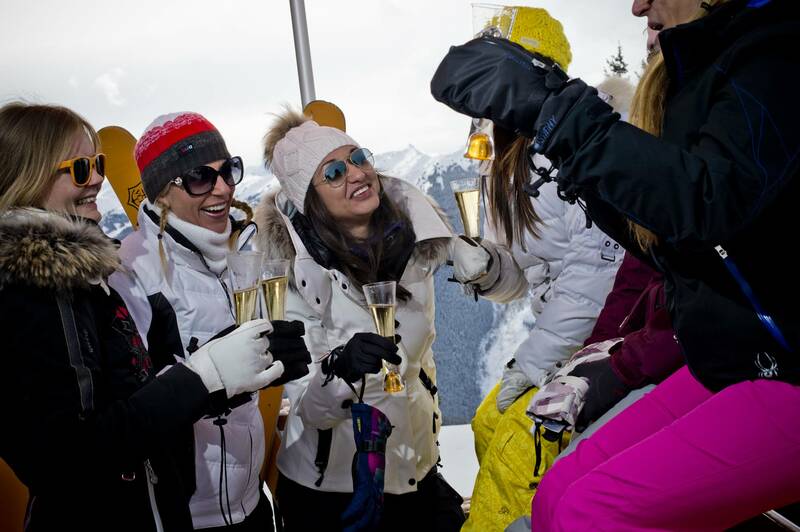 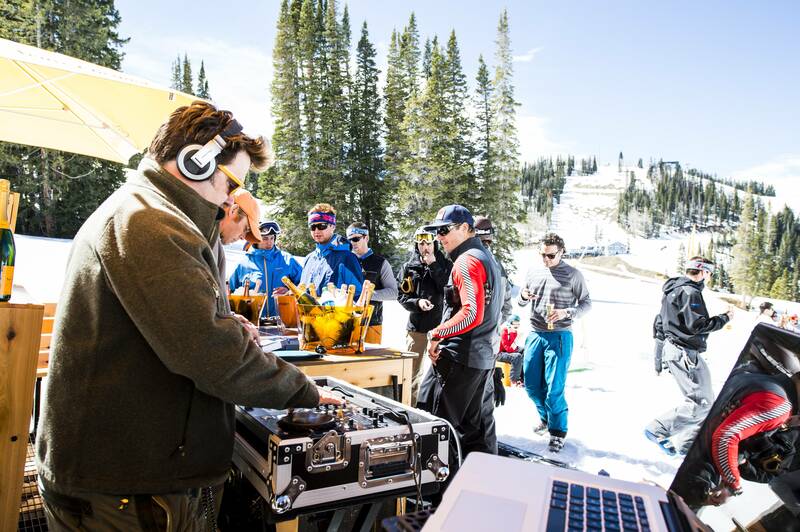 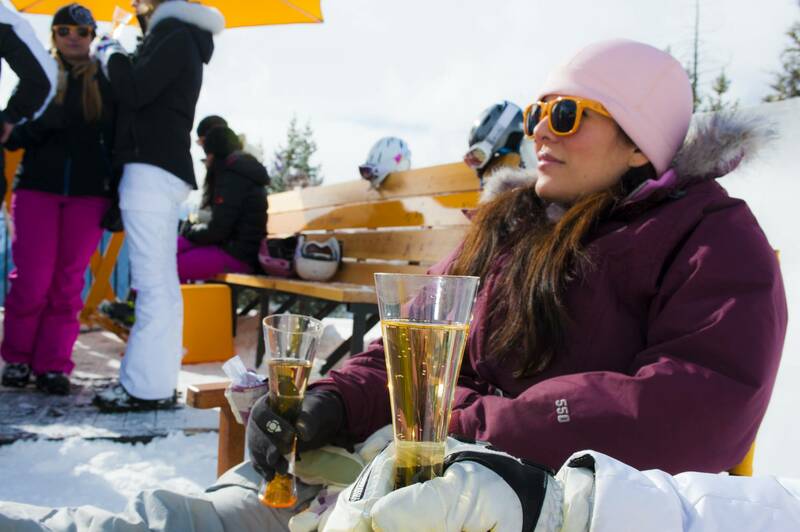 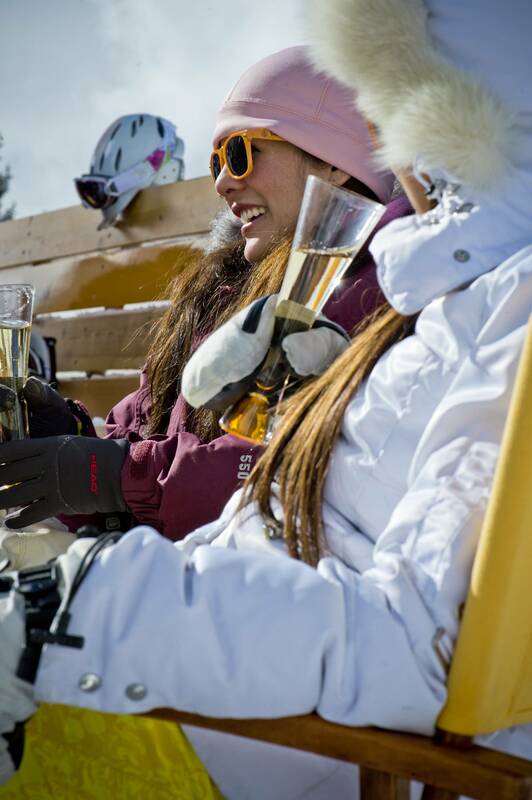 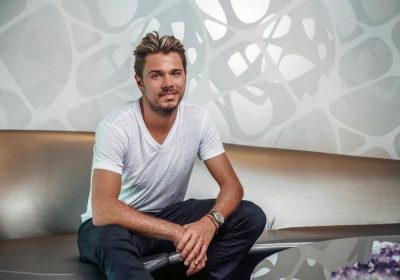 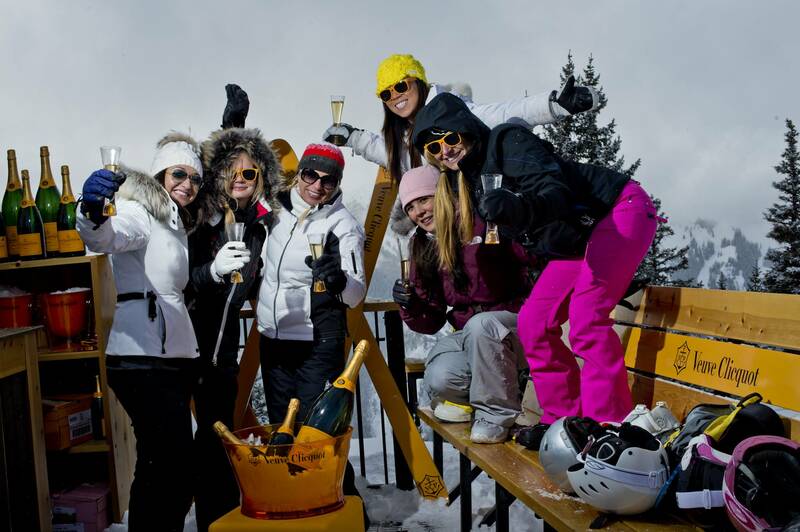 The champagne tent and mobile bar appears at different locations on the ski mountain on the weekend, and riders are encouraged to ski up and sip on-mountain bubbly in the sun. 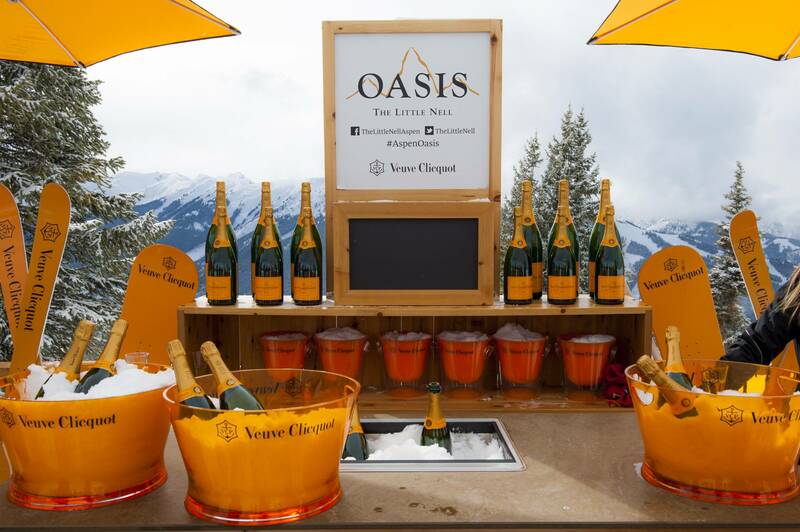 Look for the Oasis on sunny weekends to come this spring, and in the meantime, check out pictures and video here.